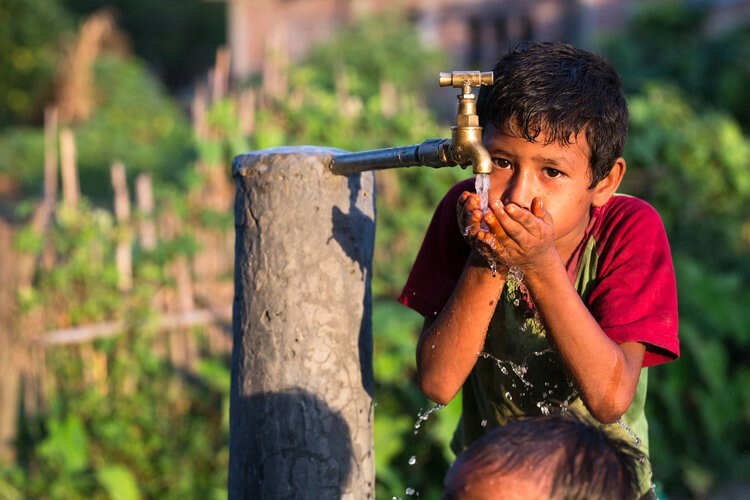 According to the UN, 2.1 billion people lack access to safely managed drinking water while 4.5 billion lack sanitation services. With World Water Day just around the corner, it is important to remember the reason for Wine To Water’s mission and why we are so committed to fighting the Global Water Crisis. Water gives life to so much more than we often realize. Without it, food insecurity is all too common, children often cannot pursue their educations, and women spend most of their time trying to obtain this scarce resource. As we say at W|W: water is just the beginning. But when there is no water, what does that lead to? The UN also reports that more than 40% of the global population is affected by water scarcity, and that number is only expected to rise. Fortunately, more than 178 countries have committed to the UN’s 17 Sustainable Development Goals (SDGs), a comprehensive blueprint for improving on major global issues by the year 2030. As different as these goals may seem, none of these goals can be achieved unless they are all accomplished together. There can be no end to poverty if the Global Water Crisis is still at large; there can be no high quality education or economic growth when people all around the world are struggling to satisfy their basic needs. 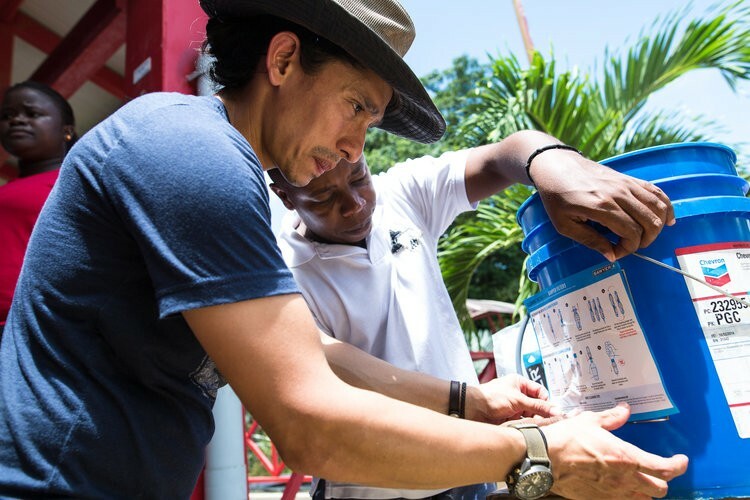 W|W has been able to witness the interconnections of the SDGs through our work in the field when water starts to flow. Children can go to school instead of going to work, women are empowered as leaders in local Water User Committees, and farmers can tend to their healthy crops for the markets and their family dinner tables. As part of the 6th SDG, the UN strives to achieve clean water for the entire global population by 2030. In addition to safely managed drinking water, the UN hopes to have sanitation and hygiene facilities available for all with the amount of pollution to water systems reduced to none. Structures of sustainable consumption would also be put in place among other initiatives to ensure that water remains abundant. 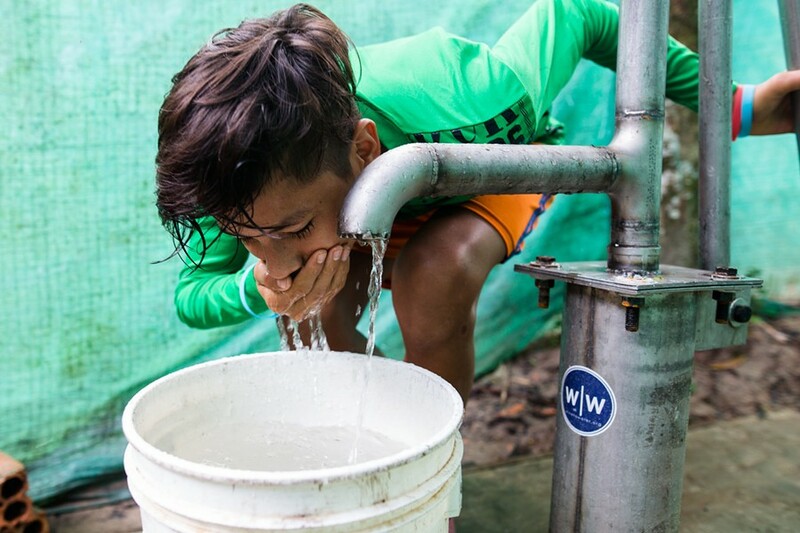 The SDGs carry a lot of weight and require mass dedication, but W|W is committed to the end of the Global Water Crisis, and that has never been an easy task. Water is just the beginning. Without this precious resource, life simply would not be possible. W|W wants more for the world, and so we celebrate the victories we have won and those that are still to come as World Water Day quickly approaches. We thank you for your commitment to fighting alongside our organization and for the impact you have allowed us to make in the world. We hope you would join us in celebrating this World Water Day, but there is still much to be done by 2030.